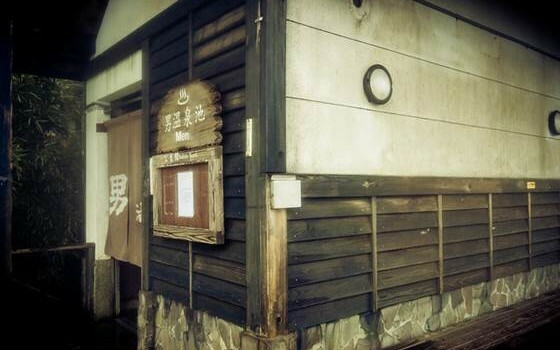 From Pocky and Hello Panda, Japanese snacks are tasty. Here are a few you should not miss! 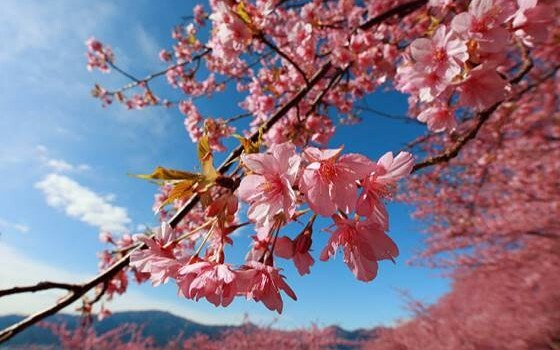 Visiting Japan during cherry blossom season? You're in for a treat. 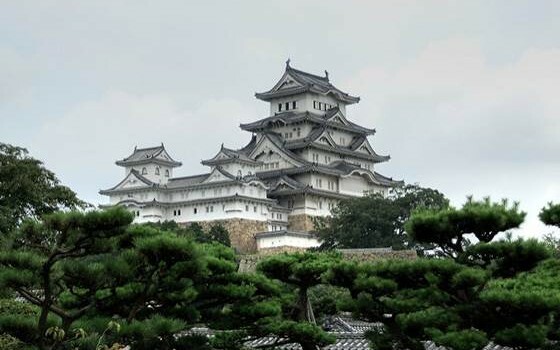 Japan might not be known for its castles, but maybe it should be. Here are 10 reasons why. 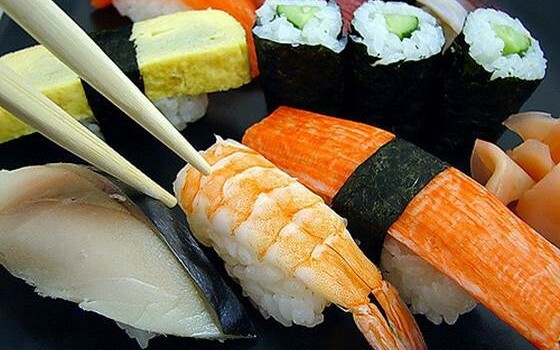 You know about sushi and ramen, but what other Japanese foods should you try during your travels? 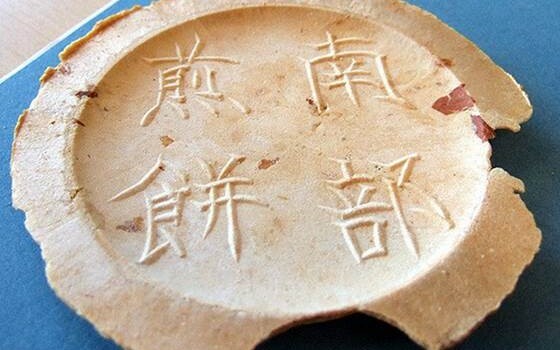 Learn tips on what to do in a Chinese hot spring bath. 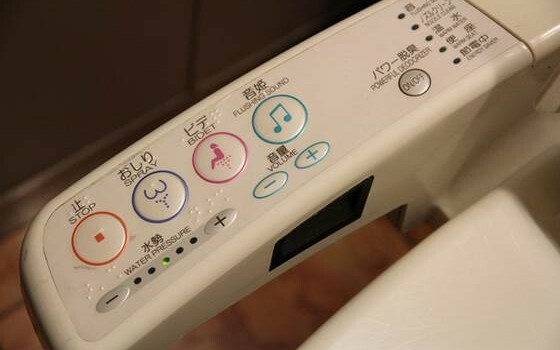 Japanese toilets can be a mystery. These tips will help you figure out all those buttons and features. 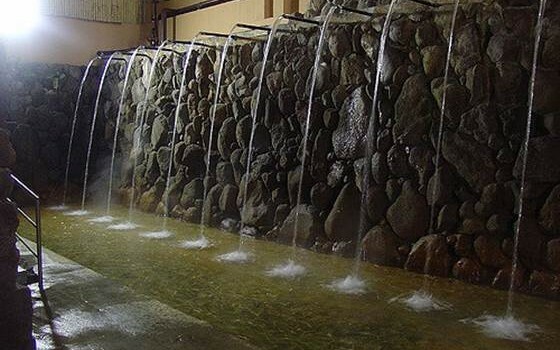 Japanese onsens, or baths, are amazing, but have some conventions to follow. Here's what you need to know. Thailand has hundreds of beaches. Where do you start? 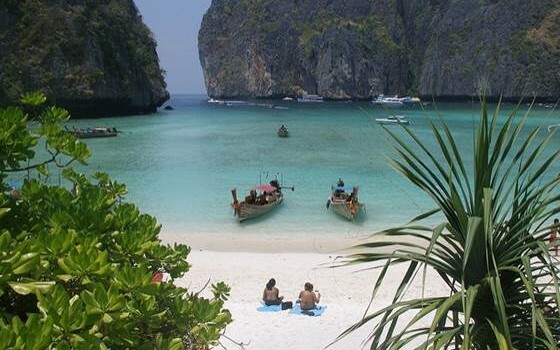 These beaches are some of Thailand's top sandy spots. 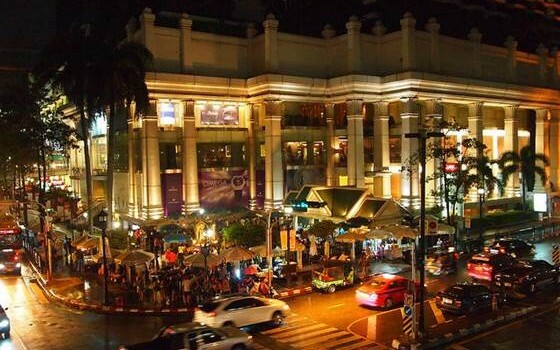 With markets and upscale shopping centers alike, Bangkok is a stellar shopping destination. 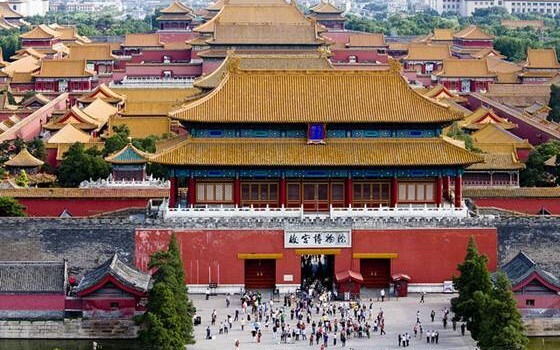 Beijing is filled with sights both ancient and modern. 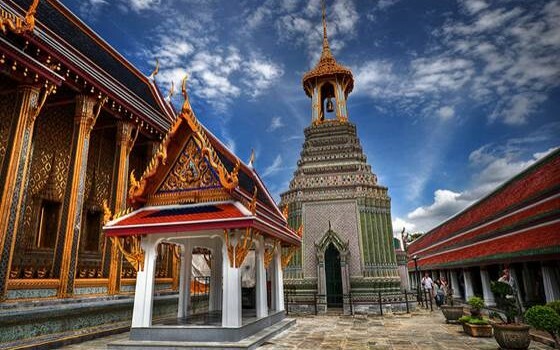 Thailand is a country filled with places to go, so knowing the very top attractions is important. 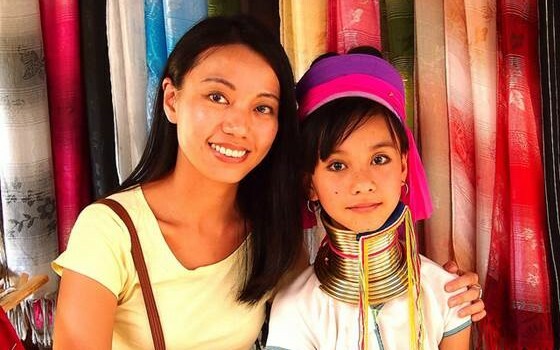 Tips on appropriate behavior when visiting the tribes of Northern Thailand. 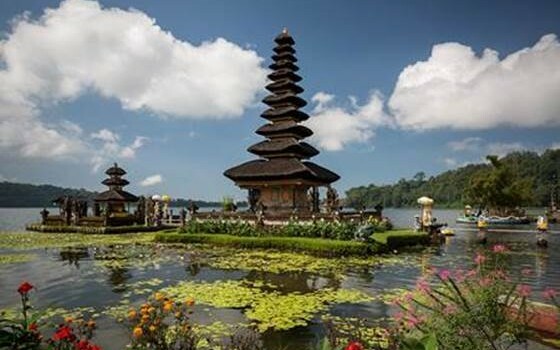 Tips to help keep your trip to Bali cheaper, easier and safer. 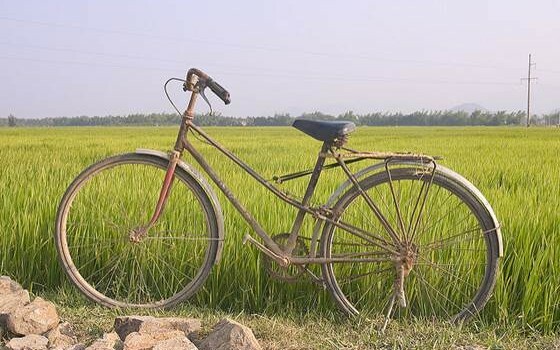 Let one woman's experience save you from these pitfalls if you decide to bike through Vietnam.